This conference takes place between the 12th-14th September at the EnergiCenter Voldparken in Husum which is close to the city of Copenhagen/Denmark. To get a short overview of the upcoming conference, read the first statements to it and inform yourself on the website. “To celebrate the new initiatives in the city Givrum.nu organizes annual conference Think Space. The aim of the conference is to focus on the user-driven and organizing around this and the many opportunities that arise when citizens engage in the democratic processes in the city. The goal is to highlight the huge potential in the meeting between planners, the individual user, the communities are established and the societal changes that may occur through this. 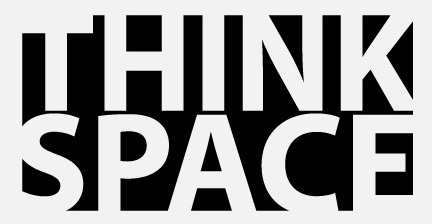 Think Space is aimed at all who work professionally, political or grassroots based in the city.